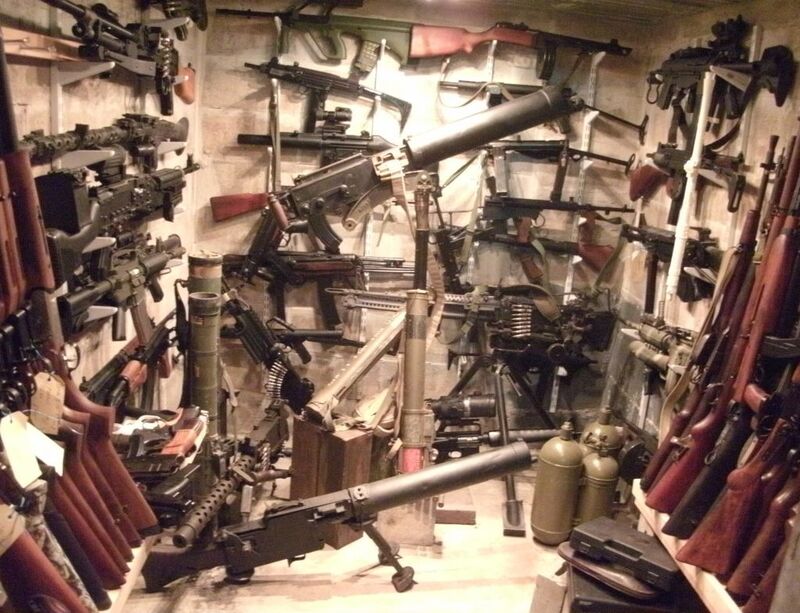 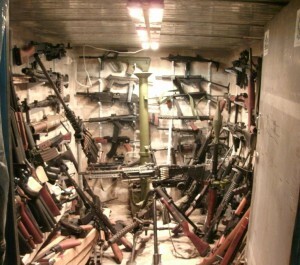 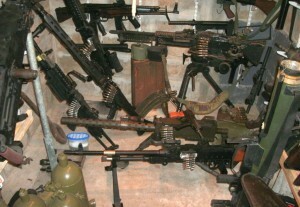 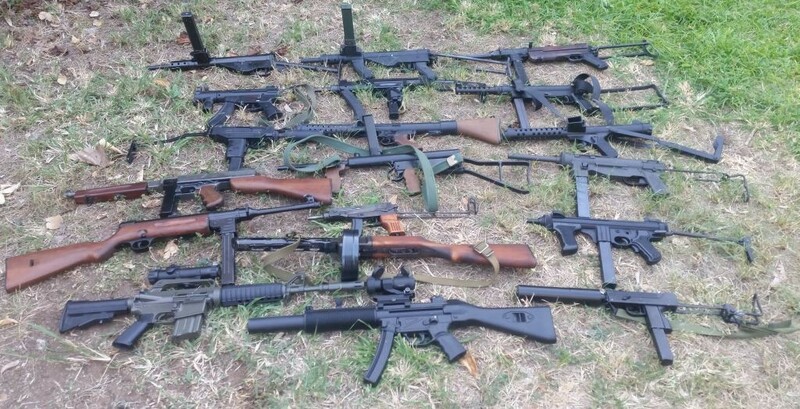 I have been in business for the past 7 years supplying replica firearms and military ordnance to Private Collectors, Film Companies , ADF Cadet Units , Museums, RSL Museums , State and Federal Museums, State and Federal Government Departments such as The Australian Defence Force, Australian Federal Police, State Police Forces and Defence Suppliers both here and overseas etc etc. 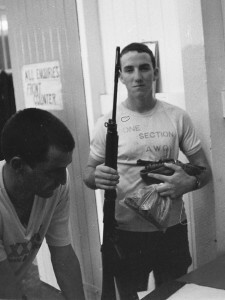 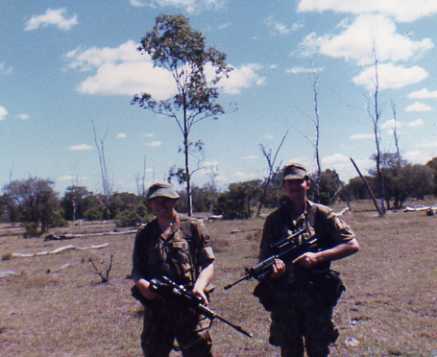 Most importantly I am en ex ADF member ( ARES RAINF and RAAC just short of 14 years 1984 – 1997 ), Licensed Sporting Shooter, Collector, Dealer , Armourer. 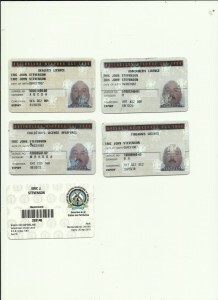 and Explosives Sale License from Queensland DM&NR.